Breakaway Game Cancelled by Amazon Studios | Nerd Much? Amazon Game Studios launched in 2014. In 2016 the development team had announced that three titles were in the works. Two years later, one of the three has met its demise. 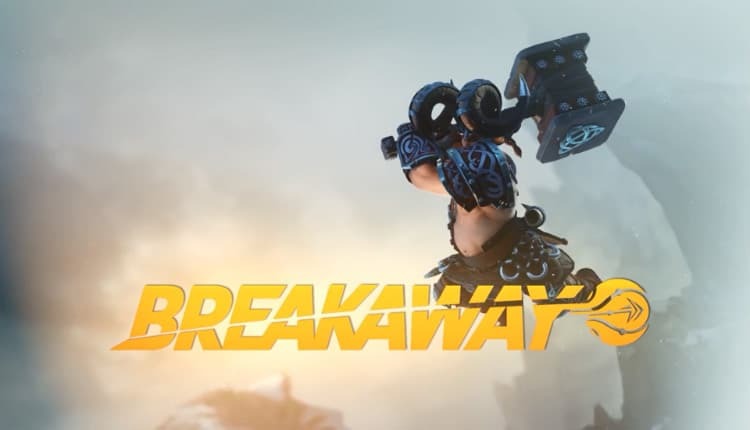 Amazon has canceled their team battle sport game, Breakaway. The silver lining to today’s news (if there’s one to be had) is that this will likely lead to more development support on Amazon’s other two titles. New World is an open-world MMO set within a supernatural colonial America. You progress by forming settlements, fighting monsters, and defeating others players. Crucible is their other announced title. It’s described as a third-person, last man standing game revolving around trust and betrayal. Amazon says that “each match pits human and alien competitors with unique weapons and abilities against one another on a lush, alien world.” 12 players are participants in the game itself. But a 13th is a director of sorts, effecting the game with the help of viewers on Twitch. No word as to when New World and Crucible will be headed our way. But you can catch some early glimpses of the two games, as well as Breakway, in Amazon’s debut trailer below.